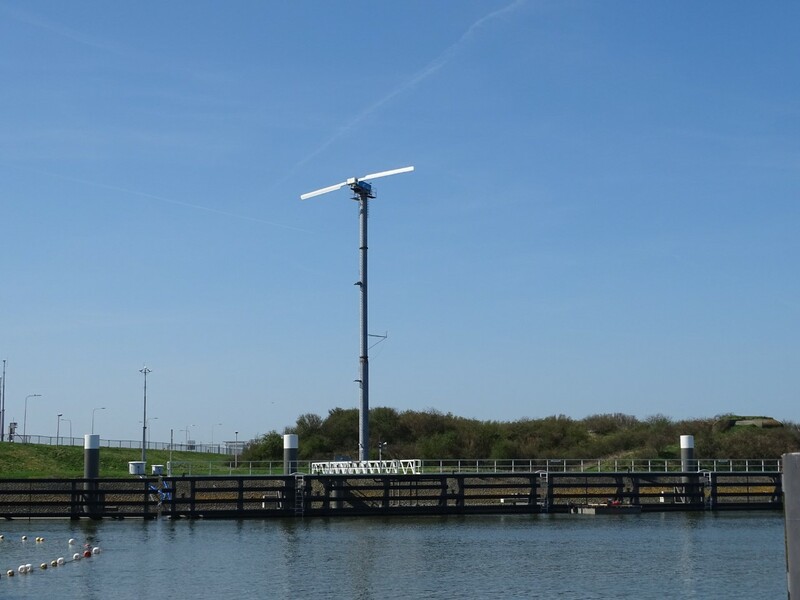 Community Funding, the perfect way to launch local and renewable energy–projects in The Netherlands. on their roof, a perfect way to provide your own needs for electricity. But not everyone has a house with a roof that fits for this kind of renewables. And some people just don’t like the view of solar panels installed on their houses. For these people, Wind Energy Solutions created the perfect solution: de ‘Volksmolen’, loosely translated as ‘the peoples-mill’. In the Netherlands (especially in North-Holland and Friesland) there are hundreds of stationary or economically poorly rotating medium wind-turbines. These turbines are outdated after about 25 years of production, delivering a lower performance because they are at the end of the technical lifespan. In many cases, turbines have been shut down because the compensation for the generated electricity does not cover the maintenance. Through the so called ‘postal code-rose-regulation’ de Volksmolen makes it possible to replace an old existing windmill for a new one. A postal code-rose concerns the area in the immediate vicinity of the (old, existing) wind turbine. As a resident of this ‘rose’, you can invest in a new windmill (companies and associations can also participate). How much people are allowed to invest in the wind turbine depends on their yearly consumption of kilowatt-hours (kWh). Each party can participate for a maximum of 10.000 kWh. Local residents will become members of a wind-energy cooperation that manages and owns the new wind turbine. The energy generated by the new turbine benefits the members of the cooperation. Participants are exempt from regular energy tax every year; which is more than 50% of the annual electricity costs. Participants are completely unburdened by a cooperation and do not have to worry about any administrative processing. A nice return on investment, together with other local residents. 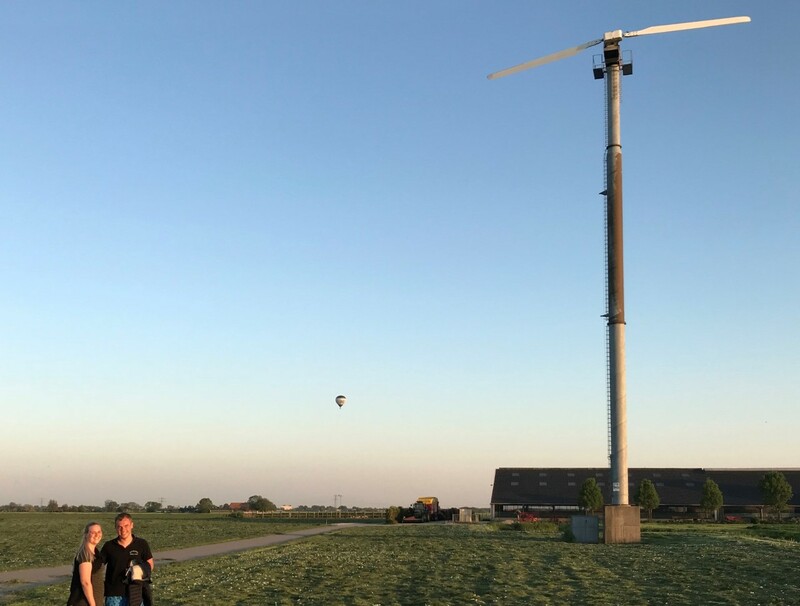 At the time of writing this Blog, the Volksmolen-concept contains 3 projects in process and 1 that’s about to start as there are enough participants to finance a new wind turbine. Together, locally generate your own renewable energy with financial benefits? The answer is simple, nearby and easy; ‘de Volksmolen’.